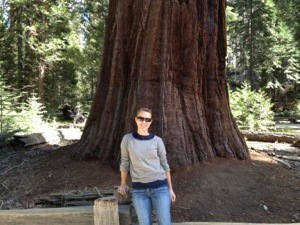 Nikki and I enjoyed our first trip to Yosemite this morning. We didn’t take a full day but did buy the 12 month pass to fully enjoy this year and explore everything our first National park has to offer. 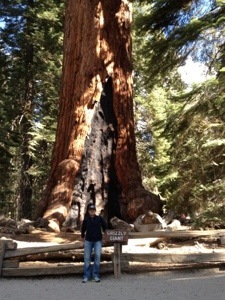 We are 1.5 hrs to the main gate and approximately 2.5 from Yosemite Valley which makes weekend trips easy. 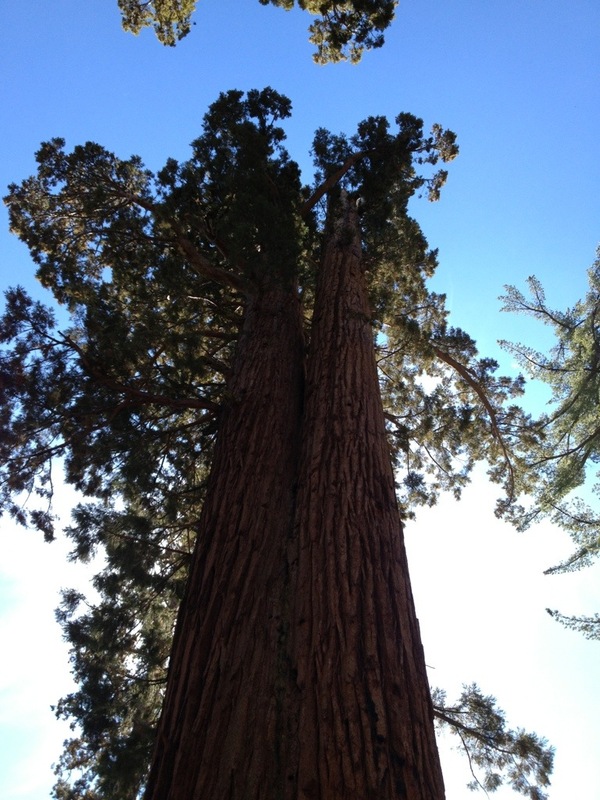 Today was spent hiking up and through the Mariposa Sequoia Grove. Plans to go into the valley and see Half Dome, waterfalls, and the rest of the scenery were thwarted by a 10 hr work day yesterday and the week coming up. We are very excited to continue to explore what California has to offer…Nikki will begin writing some of her own material very soon!